100,000 U.S. Drone Registrations in just three months. The amount of drone registrations are rapidly increasing in the United States. Since The Federal Aviation Administration made it mandatory to register drones in December of 2015, over 770,000 drones have been registered. That’s in a period of just 15 months. While this number alone is impressive, the rate of the registrations is quickly increasing as well. At Las Vegas’ Consumer Electronics Show in January, FAA’s Michael Huerta stated that 670,000 drones were currently registered at that point in time. This means that over 100,000 drones have been registered in just the first three months of 2017 alone. The FAA projects drone use to dramatically increase over the next few years – particularly small, hobby UAVs. They expect the amount of hobby drones will increase from around 1.1 million at the end of 2016 to more than 3.5 million in 2021. 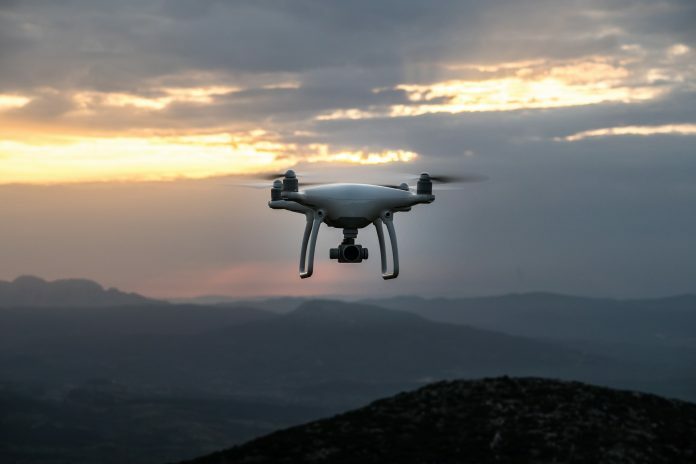 The discrepancy between 1.1 million drones and 770,000 registrants is because not all owners have registered, despite the fact that it is mandatory. Huerta also stated that the FAA is planning to launch an Aviation Rulemaking Committee in order to form practices to identify and track drones. According to Huerta, the FAA is already testing tools they have developed to detect unauthorized drone use. Meanwhile, the Canadian neighbors to the north of the U.S. have recently put new, stricter drone regulations in place. More news to come as the FAA continues to track drone registrations and develop regulation in the United States.